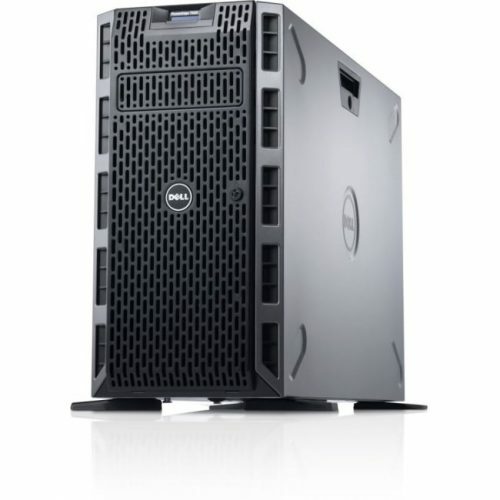 The Dell PowerEdge R730 Server offers next-gen performance for your business. 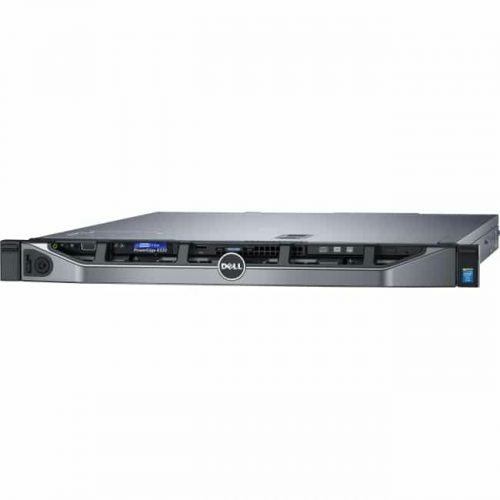 The 2U rack-mountable server is a powerful option for managing complex applications and large workloads. 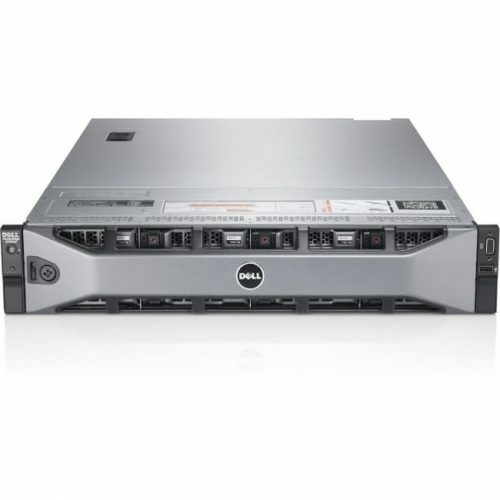 This enterprise-grade server will bring your network to the next level. The R730 is a reliable machine that performs well under pressure. The ease-of-use and management automation make it an ideal choice for businesses of all kinds. This model provides increased functionality and performs with speed and agility. Increased storage capacity, and processing power make the R730 server a prefered choice. 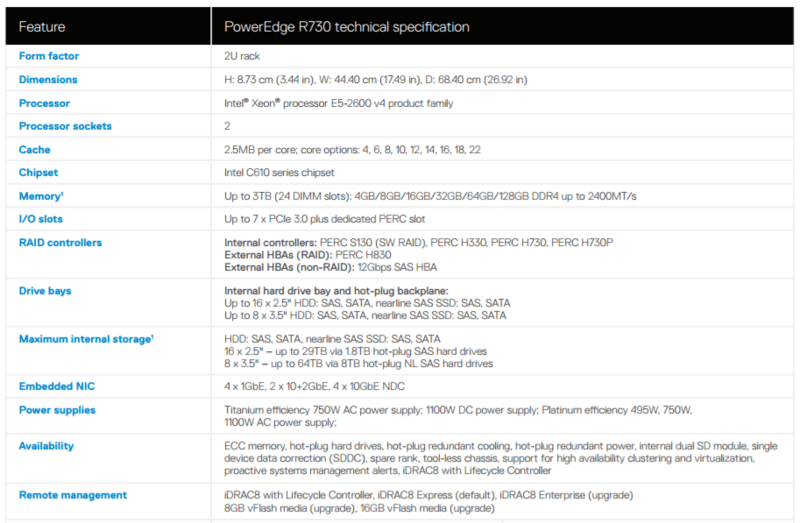 Simplify your workloads with the PowerEdge series. 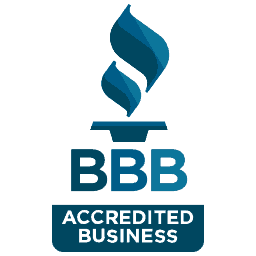 Give us a call to learn more about the R730 features and benefits. 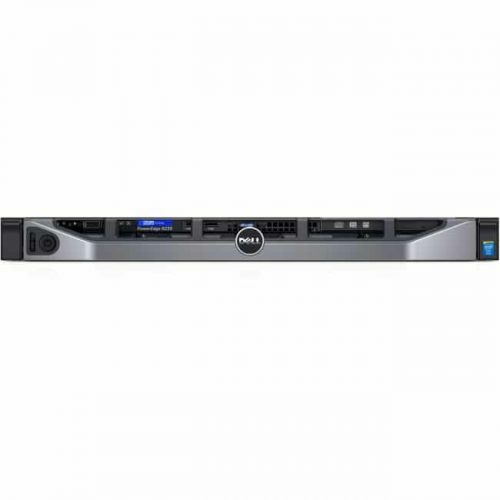 A highly versatile, two-socket 2U rack server with impressive processor performance, a large memory footprint, extensive I/O options and a choice of dense, high performance storage or low-cost, high-capacity storage. 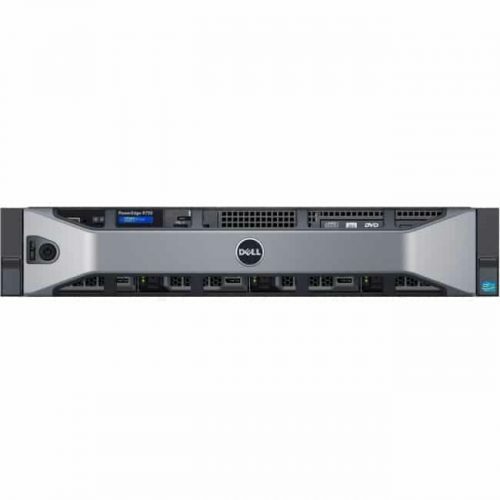 The PowerEdge R730 excels at a wide range of demanding workloads for midsize and large enterprises, such as data warehouses, e-commerce, virtual desktop infrastructure (VDI), databases and high-performance computing HPC) as a data node. 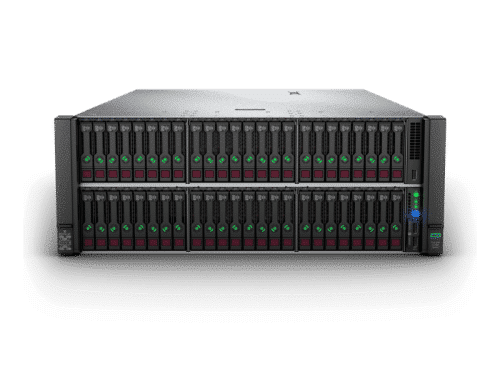 When configured with 3.5" drives, the R730 provides up to 64TB of rapidly accessed storage for databases, business intelligence and HPC applications. performance in HPC, VDI and imaging environments. 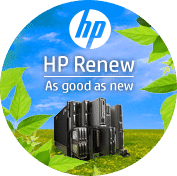 With 24 DIMMs of high-capacity, low-power DDR4 memory, seven PCI Express® (PCIe) 3.0 expansion slots and highly scalable local storage, the R730 is extremely flexible. Create a dense, resourcerich virtualization environment with up to 16 x 2.5" drives. 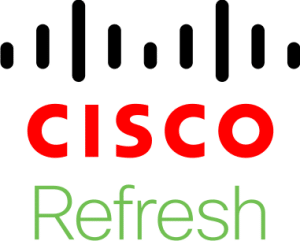 Combine that with the R730’s GPU capability to save infrastructure costs and consolidate management operations in a scalable and centralized virtual desktop environment. The GPU option also makes the R730 an xcellent choice as a midrange medical imaging solution. Intel® Xeon® E5-2620 v4 2.1GHz,20M Cache,8.0GT/s QPI,Turbo,HT,8C/16T (85W) Max Mem 2133MHz. 8GB RDIMM, 2400MT/s, Single Rank, x8 Data Width. 2TB 7.2K RPM SATA 6Gbps 3.5in Hot-plug Hard Drive.